PCNA’s 25th Annual Cardiovascular Nursing Symposium will continue our tradition of combining clinically-relevant content presented by world-renowned and regional experts with an intimate setting that allows you connect with colleagues and nurse leaders and return to your practice rejuvenated and energized. Hear the latest in CV nursing practice in one place; with relevance to the bedside, clinic and community. Take a step back and revisit the why’s and how’s of what you do every day. Most meal events are included in the cost of registration. Have a particularly challenging case or problem? Talk to nursing leaders and colleagues to help you problem-solve. Spend your continuing education dollars with a mission-based organization that works to promote nurses as leaders in CVD prevention and management. Register for the webcast and have the option to watch the meeting as it happens or view the recording for three months afterward. 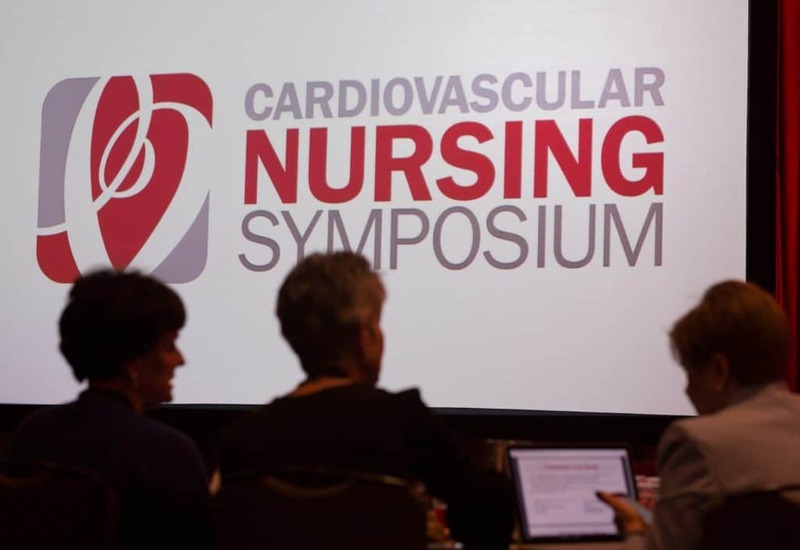 Learn more about the Webcast of the Cardiovascular Nursing Symposium. PCNA is accredited by the American Association of Nurse Practitioners as an approved provider of nurse practitioner continuing education. Provider number: 030602.